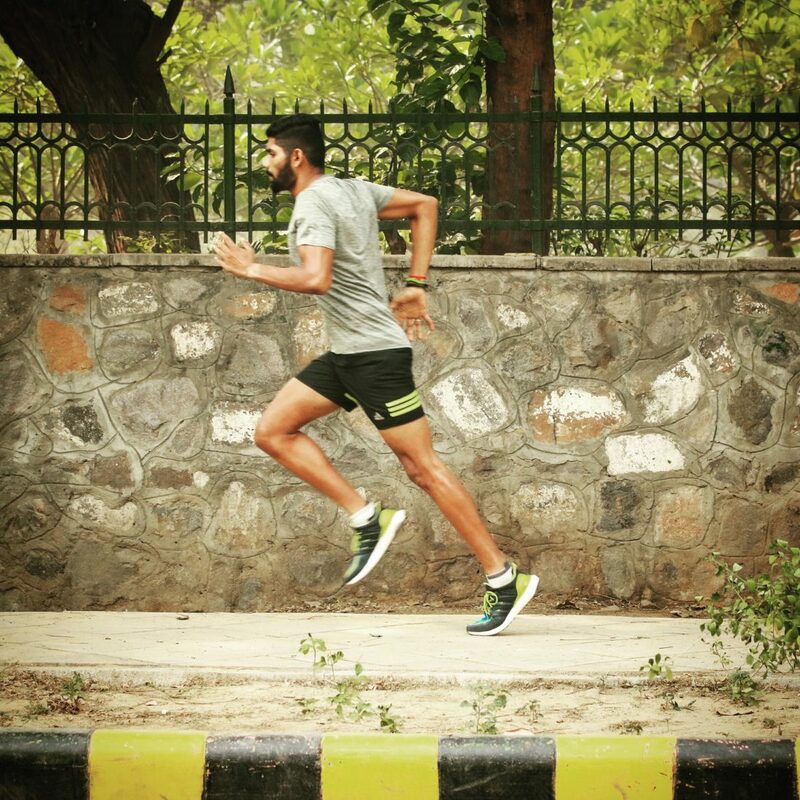 Sanjeev Ramki is a lil more than your typical crazy runner. 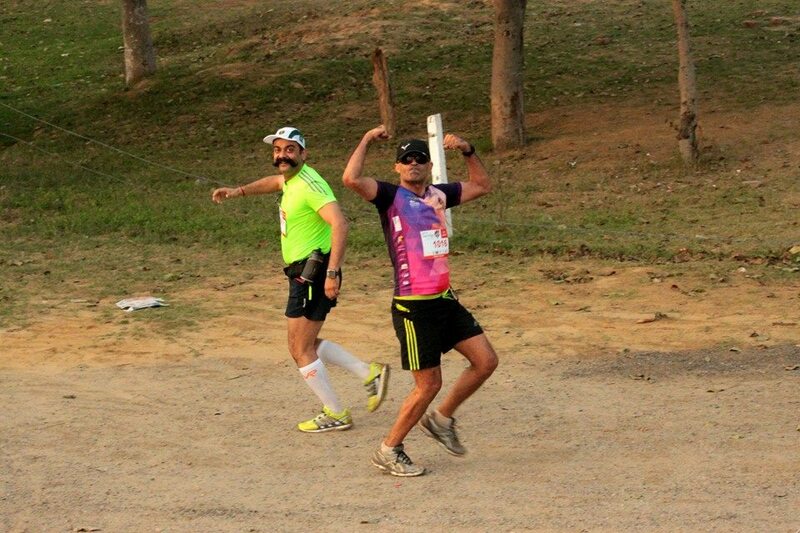 He ran a full marathon two weeks after winning the Jawadhu Hills ultra 100km. His PB for a HM is 1:27 and for a FM is 3:12. If there’s ones shoe that I would call a total “All-Rounder”, it’s undoubtedly the Adidas Ultra Boost. In my last article I busted some common myths about CrossFit. And even though I’m not running much these days, at times, after an hour of CrossFit workout, I feel running 21k is far easier. 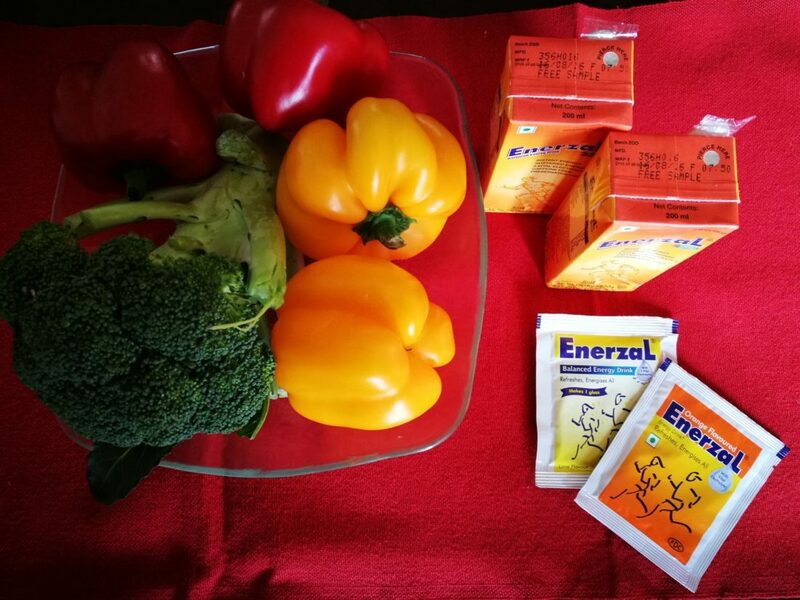 Probably I didn’t realise the intensity of workout in the initial few days and found myself cramping. But it wasn’t that complicated to figure, it’s almost as if cramps in my body is how I realise that winter is here and I have yet again forgotten to properly hydrate for my workouts. And every year it takes me a while to realise that the reason is hydration. But, I am sure, like me, you would also tend to overlook this little annual problem.